So far this blog has been a way one street: I write and you read. That is all. I want to change that. 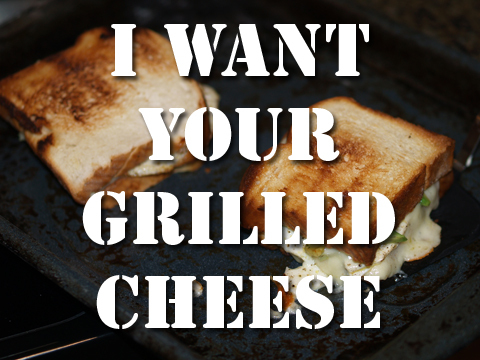 Besides allowing comments on all entries, I am now requesting your grilled cheese stories, articles and recipes. 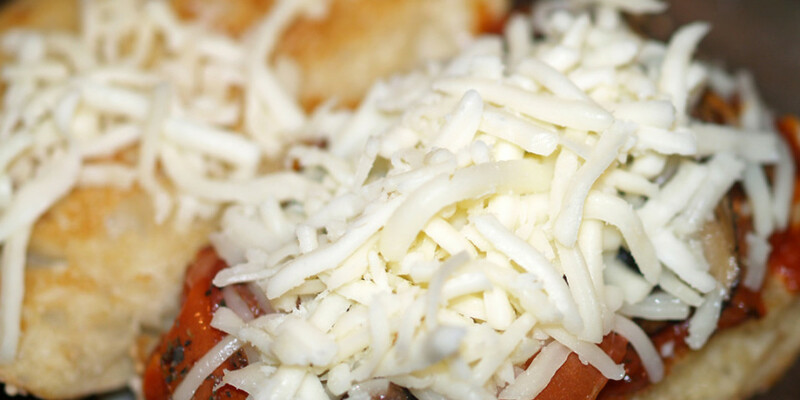 I want you to tell me all about your grilled cheese encounters. 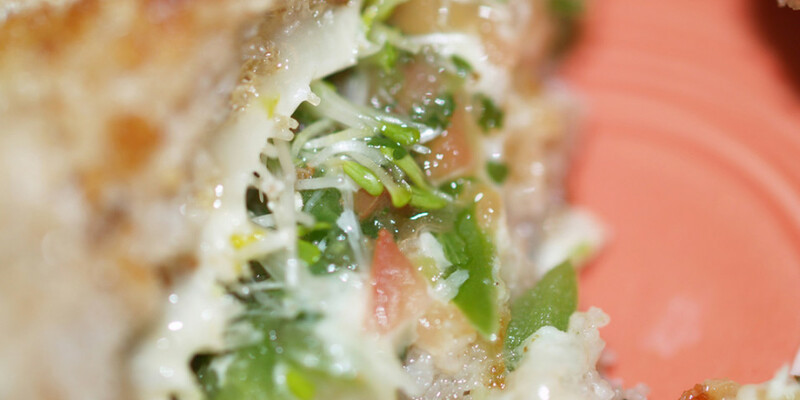 Whenever you see grilled cheese, I want you to tell me all about it. You can submit your grilled cheese sandwich escapades on my all new “Submit Your Grilled Cheese ‘Stuff’” page. If your content is good, or even great, I may blog about it and let the world know what you have found. Of course, I will let you take all the credit. You did after all, do all the work. I not only want to blog about what I cook, but about what other people are cooking and eating. This can and will be a one stop shop for all things grilled cheese. Get to it. I will start by pointing out a restaurant that is located on the west side of Cleveland. They serve only grilled cheese sandwiches. Pretty awesome, huh? 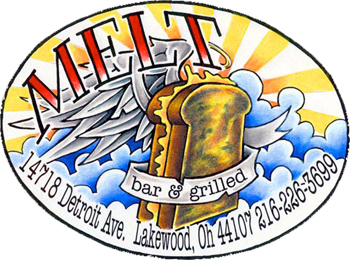 Melt Bar & Grilled is located in Lakewood, OH. If you are in town, I highly suggest you visit, it is worth a stop! Please Note: I have re-organized my categories and tagging. For now, please visit the grilled cheese category for all blog entries related to the great grilled cheese sandwich. 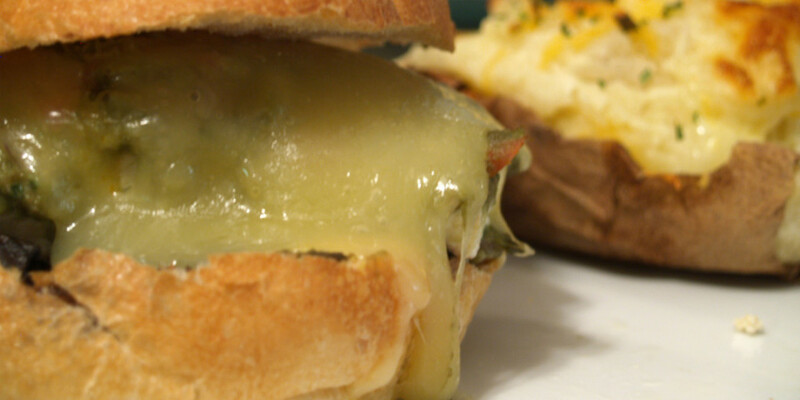 I have also updated my Sunday Dinners Grilled Cheese recipes link so please update your bookmarks.